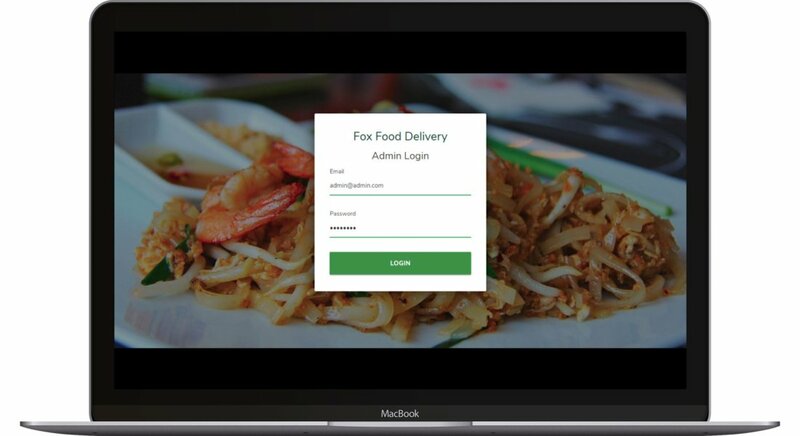 Start your own online food delivery system with our white label food ordering app. 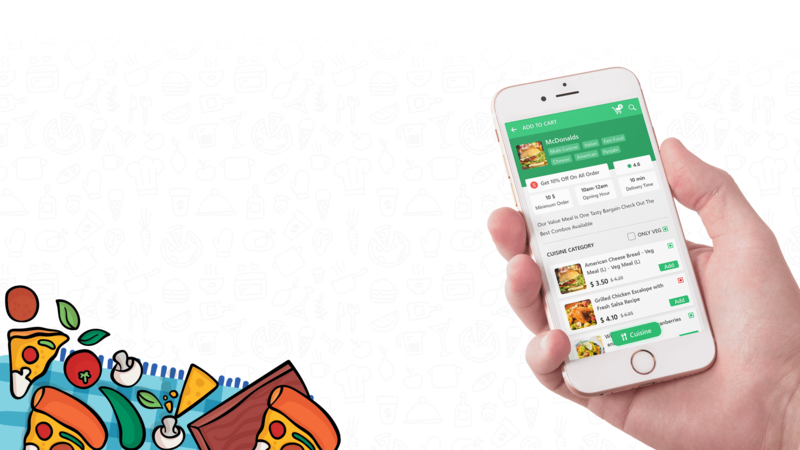 We provide online food ordering script with User App(Customer), and Delivery driver(Provider) App, and Store App. 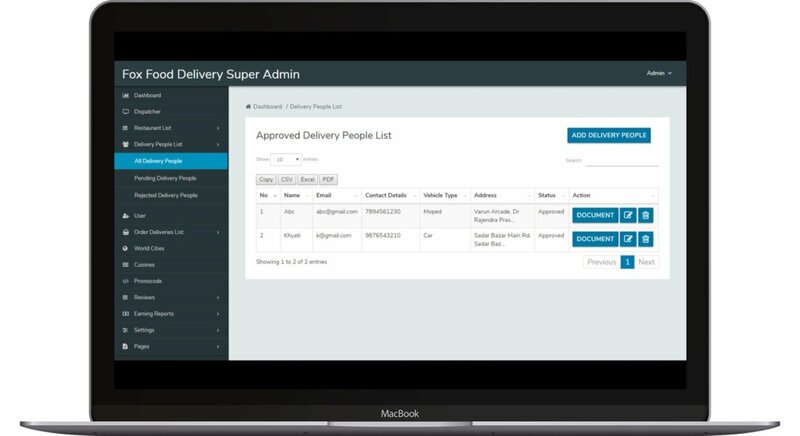 Our system offers full customization with Android and iOS app and admin panels features. Nowadays people ordering online food instead of cooking at home. 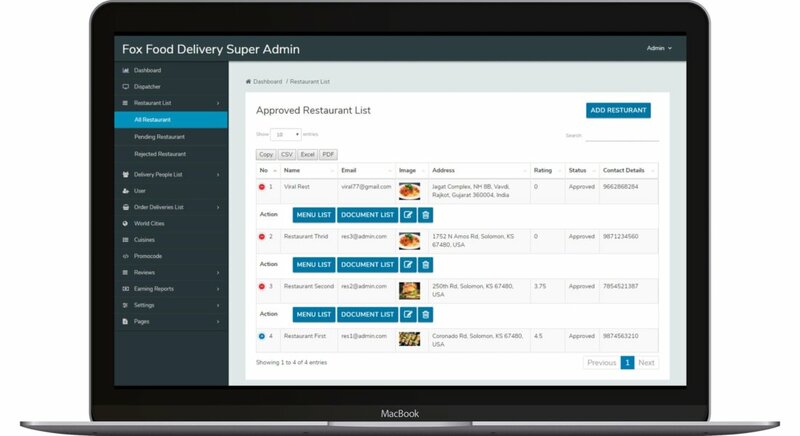 So every restaurant owner wants to create their own online food ordering system. 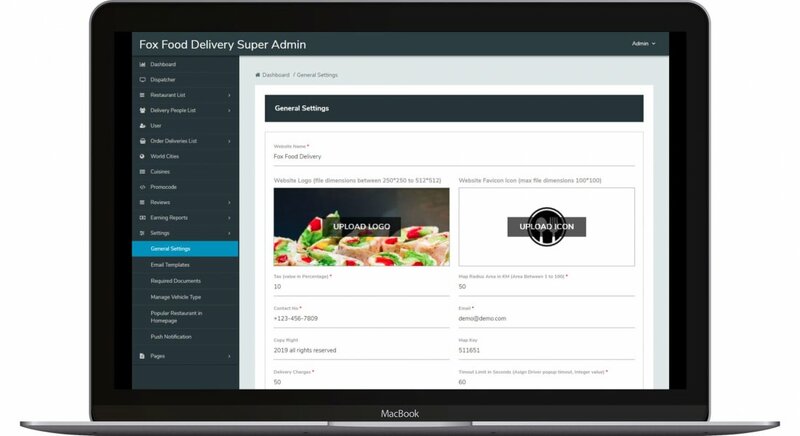 If you are also want to make a UuberEats clone for your business, you are at the right place. 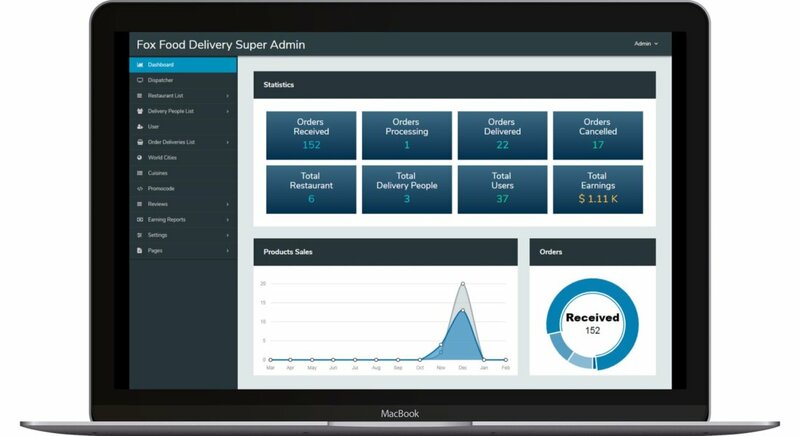 We provide you the best white label food ordering app for your startup. Our system offers a wide range of food categories, so you can comfortably find your favourite food based on the food category. User and Restaurants both can see the live location of food delivery person using GPS function. 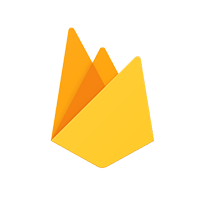 A user can search the restaurant based on their current location or based on the city. 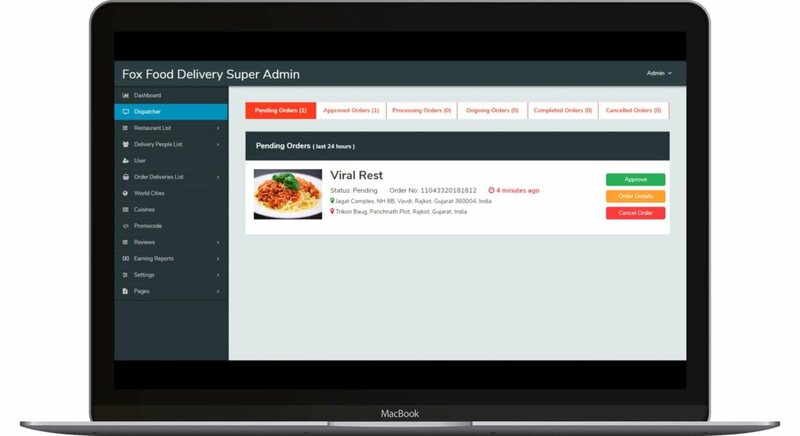 Our online food ordering system informs customer order via Email, SMS notifications. Reach your product to more customer through referral system and user rewarded after sharing the product every person. A user can add the food in add to cart and after he/she can edit food quantity and also remove food from the cart. Customer search and get their food from its favourite restaurants within a short time! Customer and restaurants both can track delivery driver’s live location. A user gets quick, secure and easy payment like Cash on Delivery, Credit/Debit card and In-app payment. Restaurants prepared and sent food through the driver to the customer’s doorstep.